These mount to the tailgate and the spare tire rests on them. This rubber trim ring goes around the ignition and inbtween the steering column cover. This keeps it nice and snug as well as looks good. 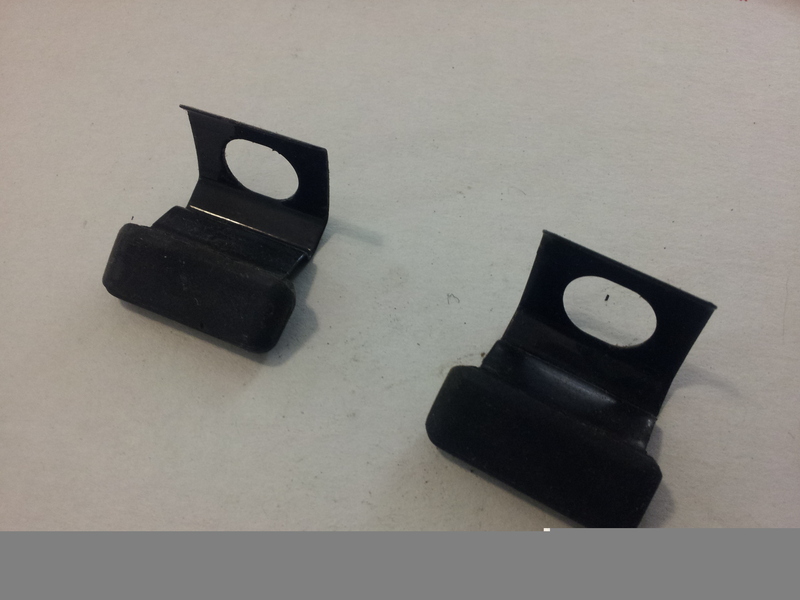 Pair of plastic covers for the Samurai wiper arms. 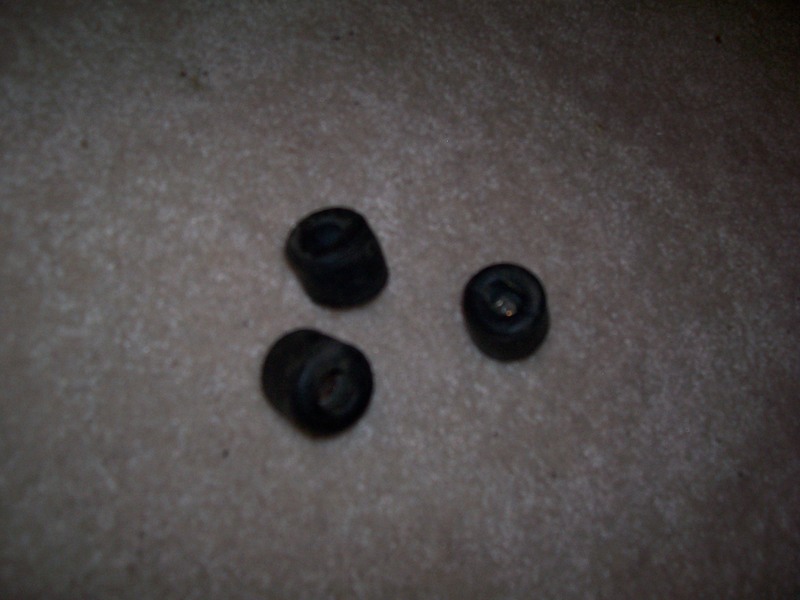 These cover the bolts and are black. Front axle spindle hardware. Two large spindle nuts, one lock washer, and the C clip fpr the locking hub. 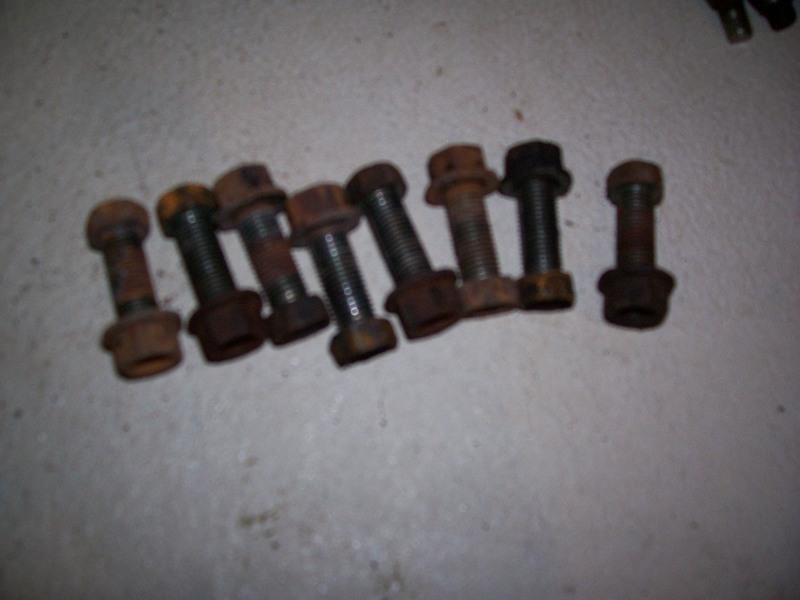 Set of 8 bolts for the front knuckle assembly. 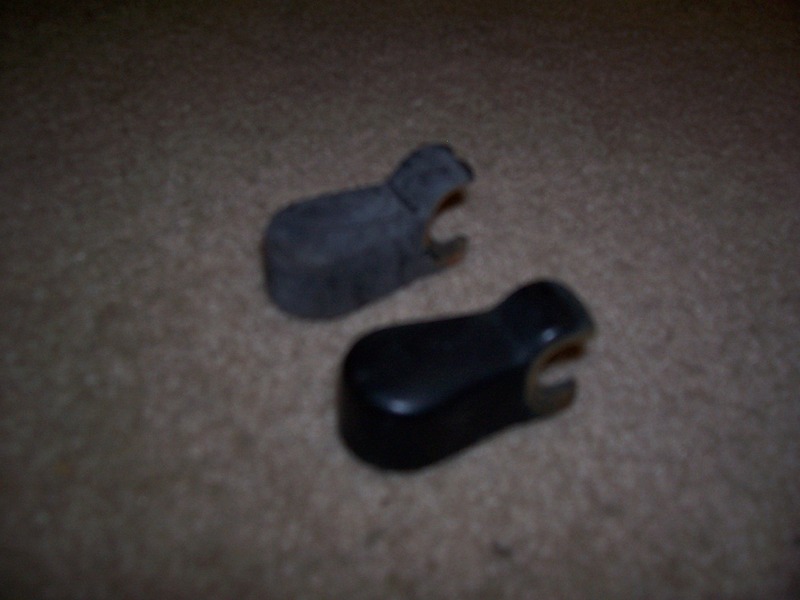 These hold on the half moon shaped gaskets and seals. These are 8 large flange 14mm bolts to install one full drive shaft. Set comes with 2 caliper bolts, 2 plastic bolt covers, and 2 metal clips to hold the brake pads tight.